Today we are sharing a collection of prints from the first edition of one of the most influential 18th-century works on fruit, “Traite des Arbres Fruitiers” by Henri Louis Duhamel du Monceau. 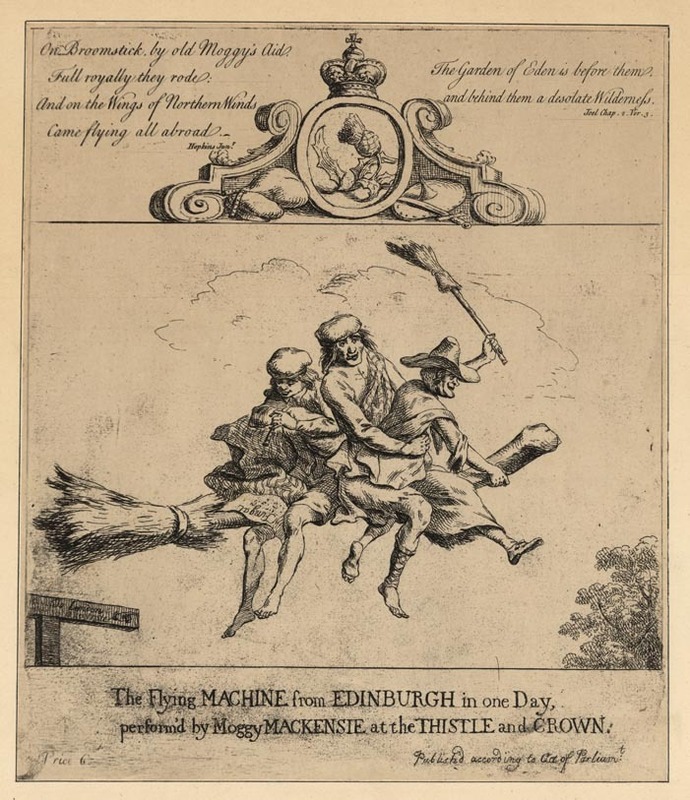 The book was first published in Paris in 1768 and contained one hundred and eighty black & white engravings. 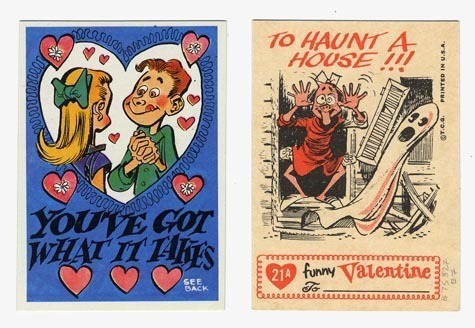 The engravings were hand-colored after printing, in great detail and featuring a full spectrum of colors. The publication “proved of such importance that it was reissued between 1808 and 1835 after having been enlarged to four hundred and twenty two excellent plates” (Dunthorne, pg.53). “Traite des Arbres Fruitiers” begins by discussing various methods of pruning and grafting fruit specimens. 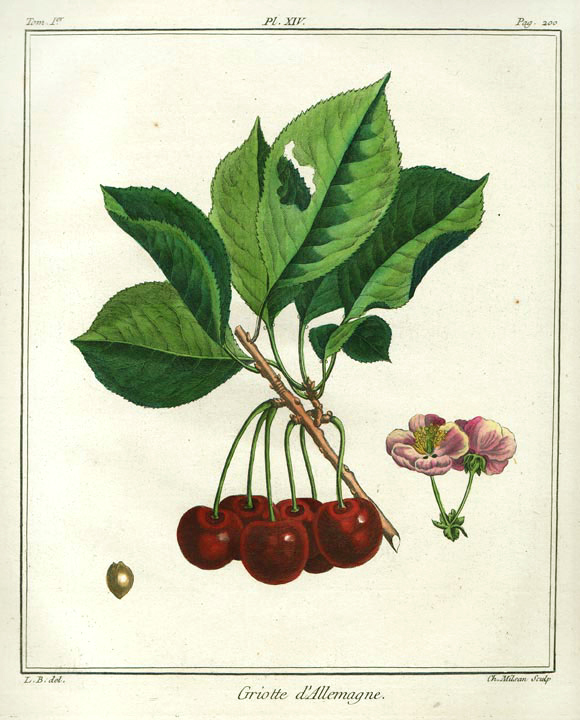 This concise and instructive description of techniques was written to encourage propagation of fruit trees throughout Europe, with particular concentration on French climate and soil conditions. 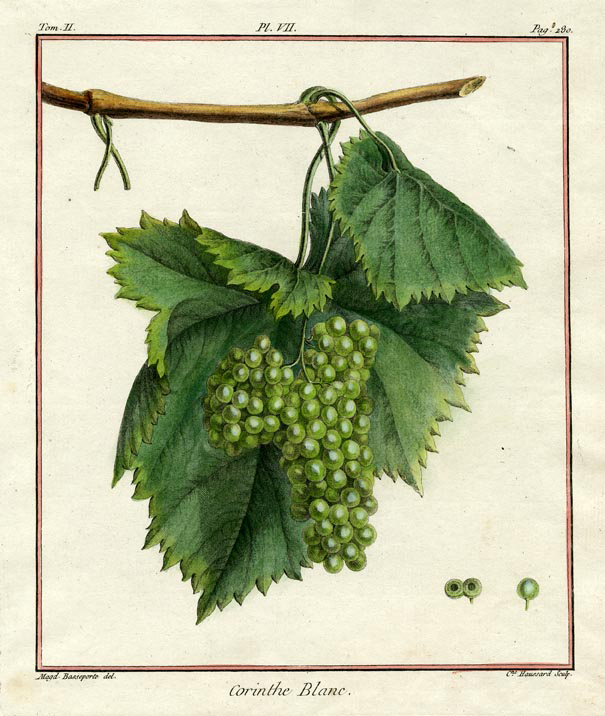 Duhamel’s aim was to promote the advantageous and nutritional benefit of fruit-bearing trees, going against popular opinion at the time that claimed eating fruit was detrimental to one’s health. Sixteen different types of fruit and a number of their different species are described in the work – including apricots, cherries, figs, gooseberries, pears, peaches, grapes, and many more. 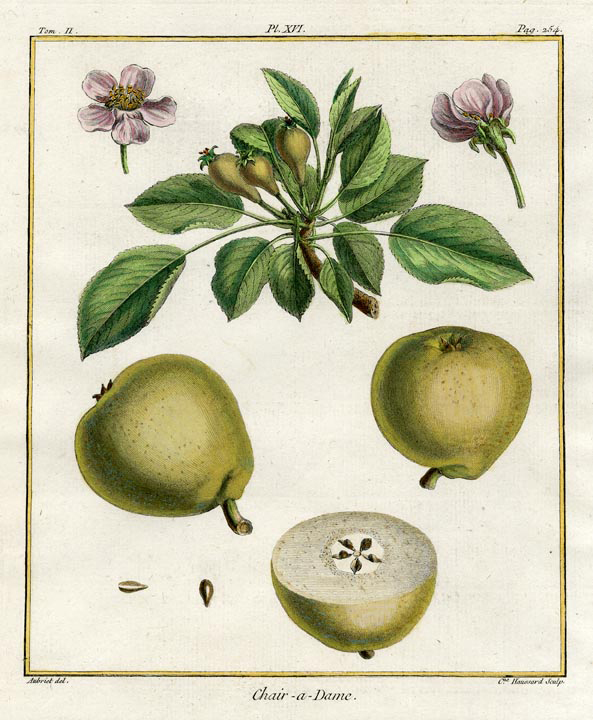 For each fruit included in “Traite des Arbres Fruitiers”, the plate features a depiction of the seed, foliage, blossom, fruit, and sometimes cross sections of the specimen. 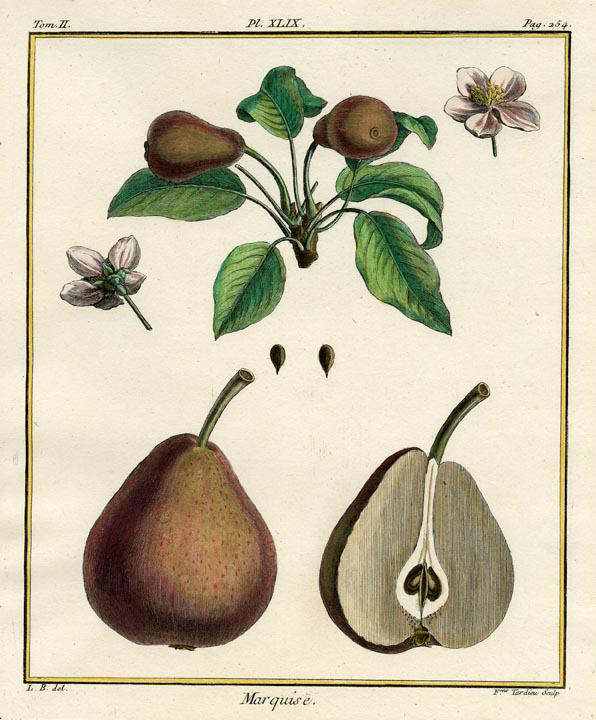 As pears were Duhamel’s favorite fruit, they constitute the largest percentage of the plates. Duhamel employed three artists to illustrate his book- Claude Aubriet, Madeleine Basseporte, and Abbé le Berriays (credited only by the initials “L.B.”). These artists’ names can be found on the lower left publication line of their respective plates. 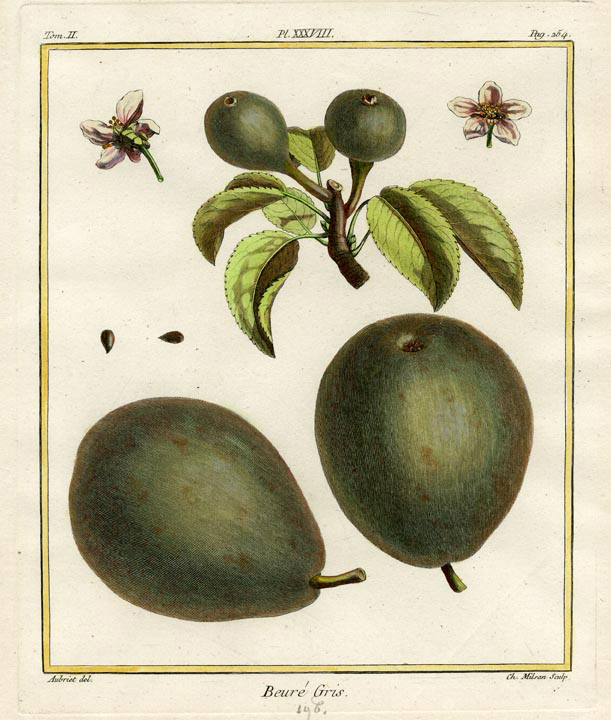 We hope you enjoy these beautiful examples of early fruit illustration. Bon Chretien d’Hyver.Tome II. Pl. XLV. By Henri Duhamel Du Monceau. Published Paris. 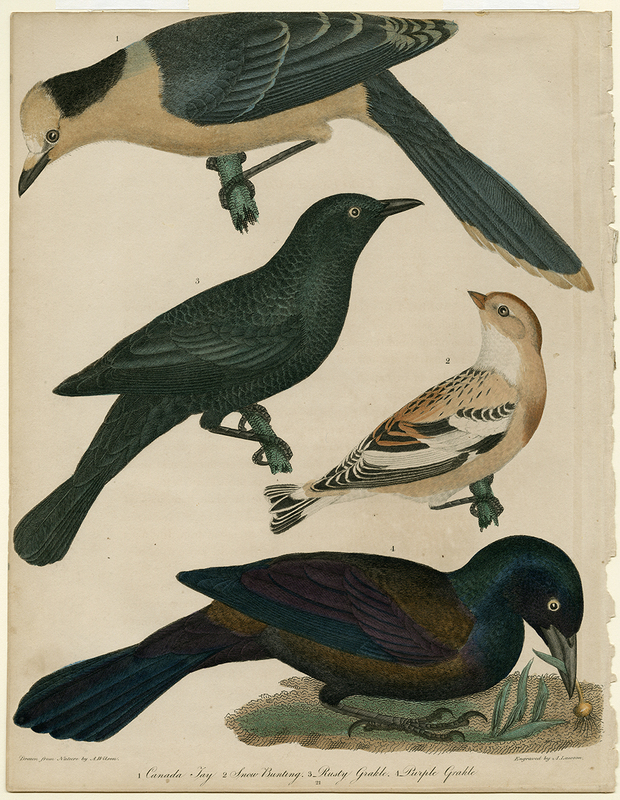 Engraving, handcolored, 1768. Image size 9 1/4 x 7 3/4″ (237 x 197 mm). LINK. Corinthe Blanc. Tome II. Pl. VII. By Henri Duhamel Du Monceau. Published Paris. 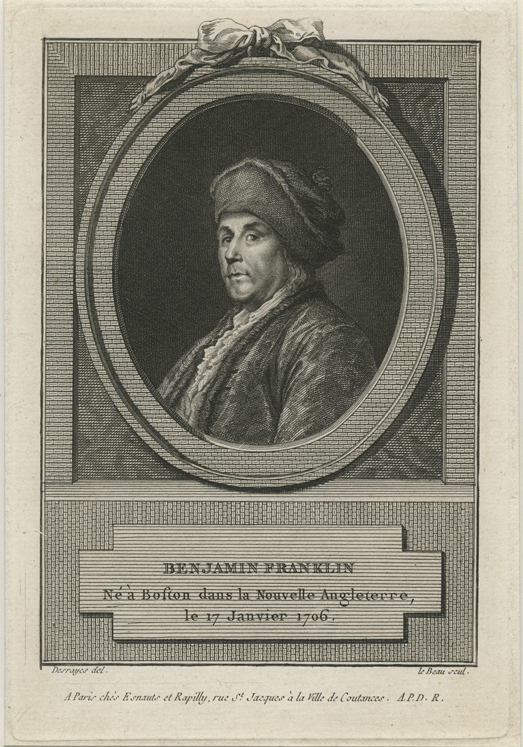 Engraving, handcolored, 1768. Image size 8 7/8 x 7 1/2″ (225 x 190 mm). LINK. Griotte d’Allemagne. Tome I. Pl. XIV. By Henri Duhamel Du Monceau. Published Paris. Engraving, handcolored, 1768. Image size 9 x 7 1/2″ (227 x 190 mm). LINK. Chair-a-Dame.Tome II. Pl. XVI. By Henri Duhamel Du Monceau. Published Paris. 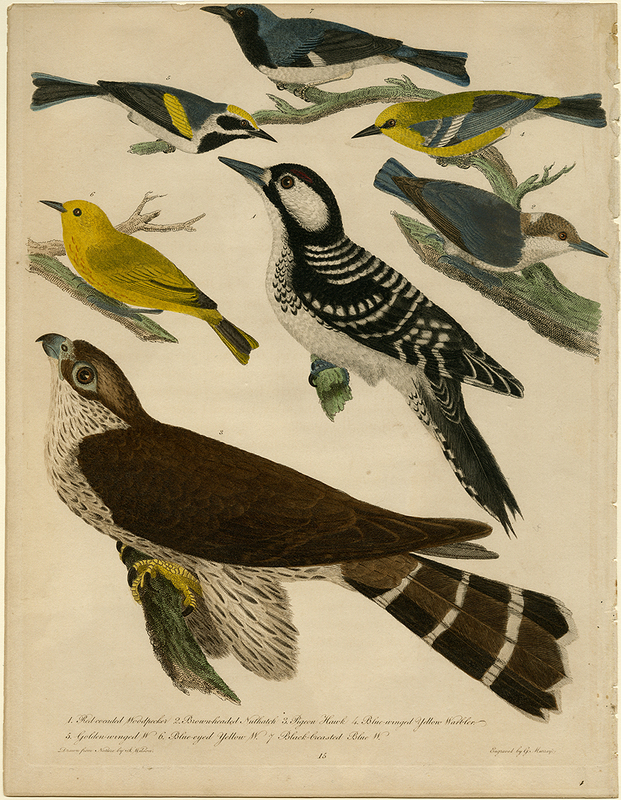 Engraving, handcolored, 1768. Image size 9 x 7 5/8″ (227 x 193 mm). LINK. Beure Gris. Tome II. Pl. XXXVIII. By Henri Duhamel Du Monceau. Published Paris. 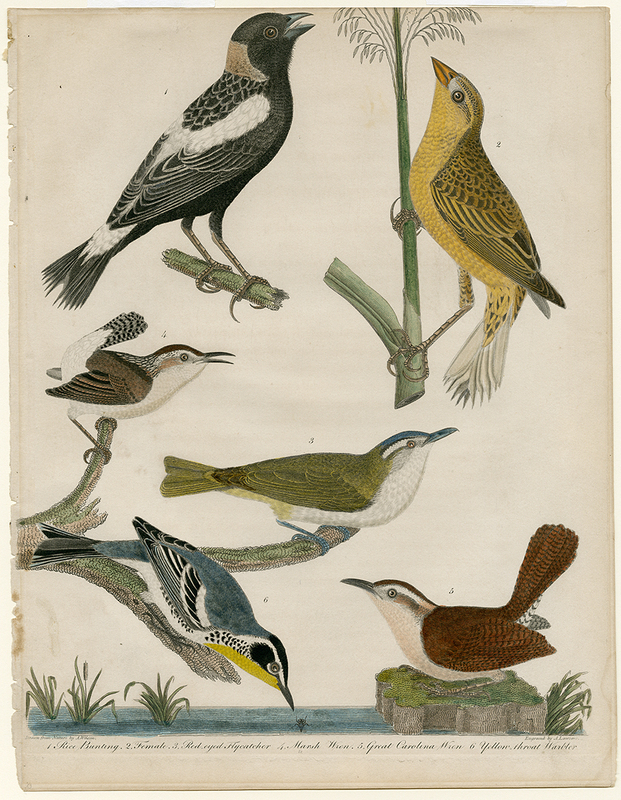 Engraving, handcolored, 1768. 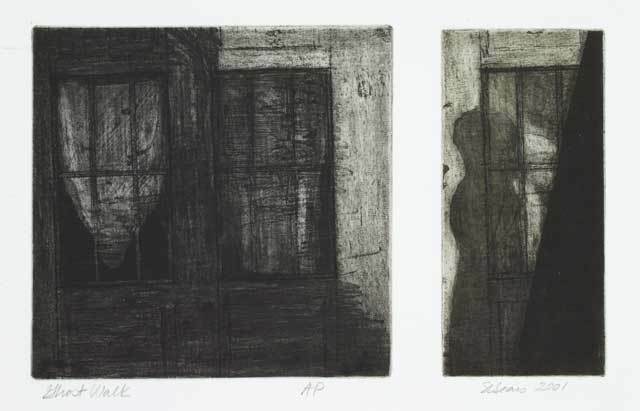 Image size 9 x 7 1/2″ (223 x 190 mm). LINK. Marquise. Tome II. Pl. XLIX. By Henri Duhamel Du Monceau. Published Paris. 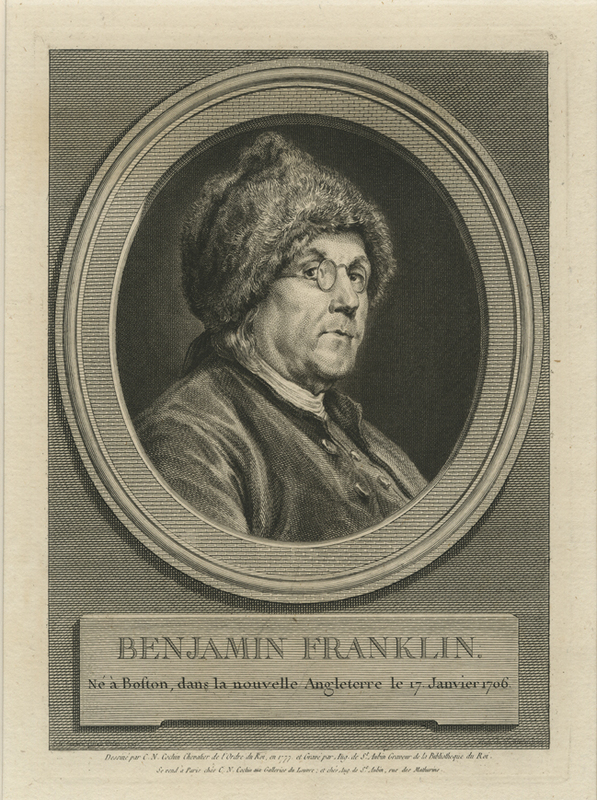 Engraving, handcolored, 1768. Image size 9 x 7 1/2″ (227 x 190 mm). LINK. 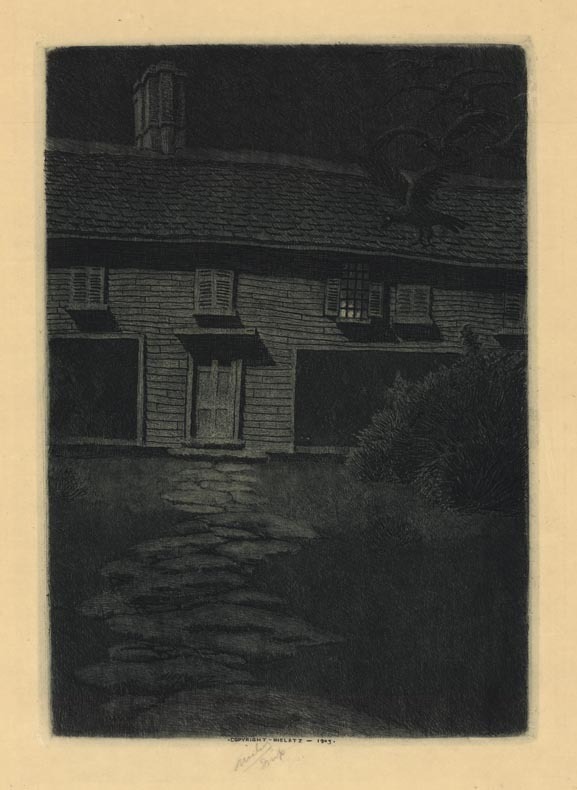 REF: Dunthorne, G. (1970). 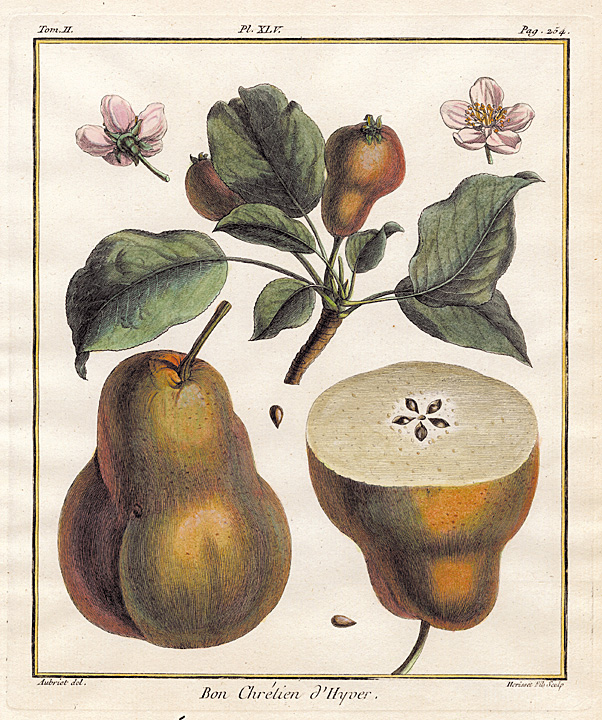 Flower & Fruit Prints of the 18th and early 19th centuries. New York: Da Capo Press. 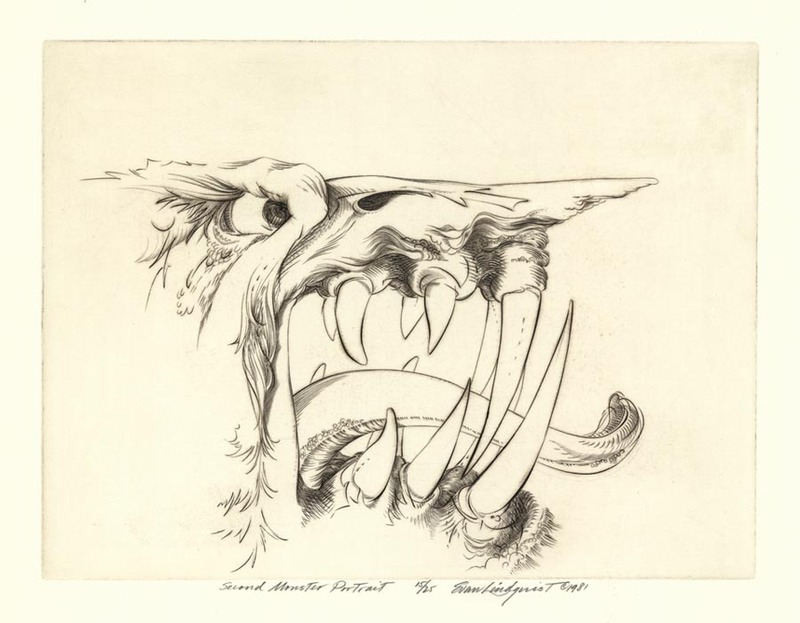 To see all Henri Duhamel Du Monceau prints, click here.